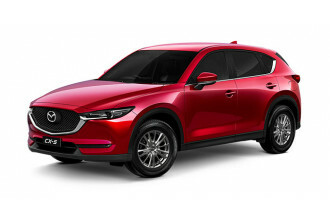 I'm interested in a Demo 2018 Mazda CX-5 Maxx Sport (stock #10392908). 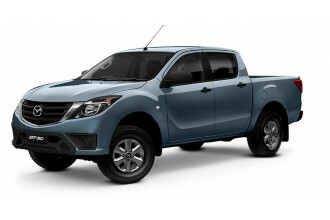 I'm interested in a New 2018 Mazda BT-50 4x2 3.2L Dual Cab Pickup XT (stock #10387297). 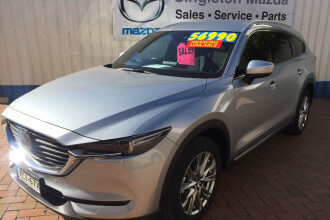 I'm interested in a Demo 2018 Mazda CX-8 Asaki (stock #10410891). See all accessories available to enhance and customise your vehicle. Get all the information you need in our showroom that will help you with your Mazda experience. 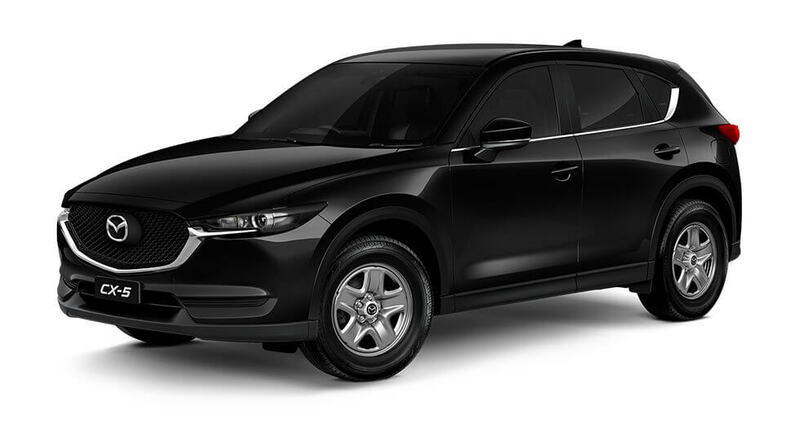 Get the latest special offers on the incredible full line up of Mazda vehicles now.